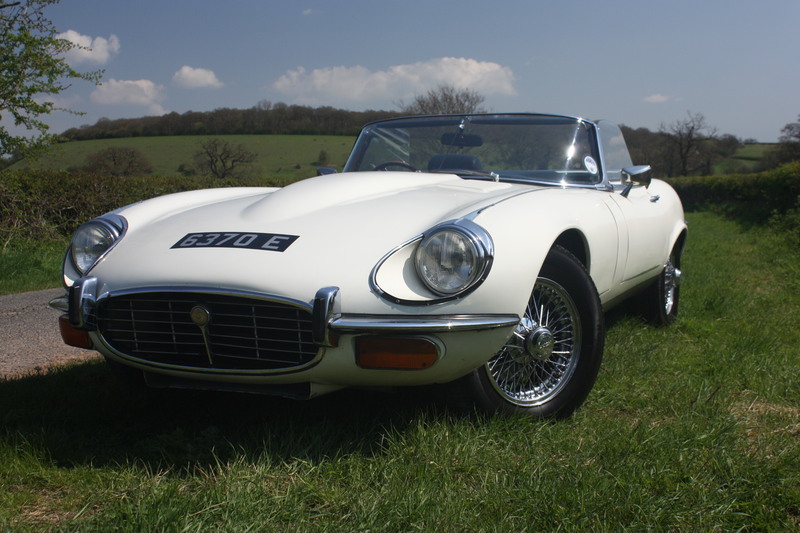 Buying or hiring a classic car for the first time can be a truly daunting prospect. Perhaps not too surprising given the choice available and if buying the added risks associated with costly repairs. 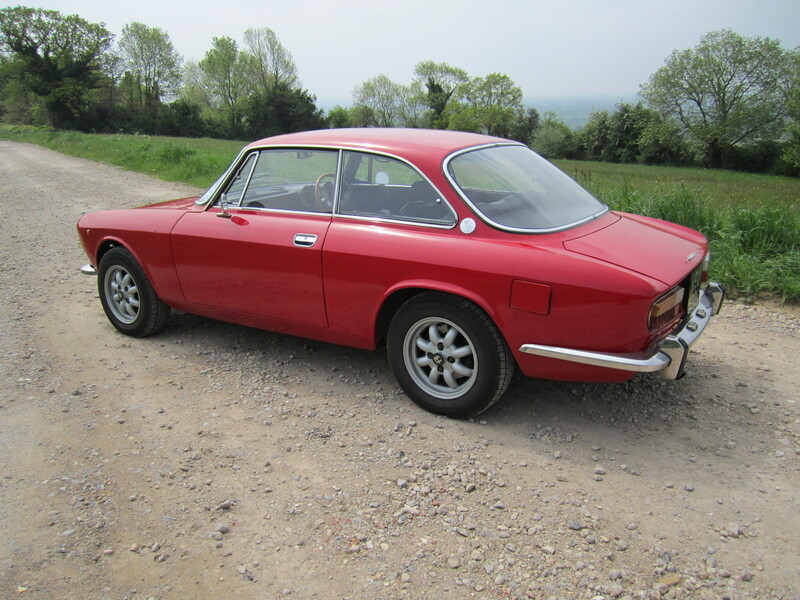 Here at Classic Cars Driven, in weighing it all up, we think if you are at all unclear on where to start your classic car journey a chrome bumper MGB GT from the early 70’s is as good a place as any. 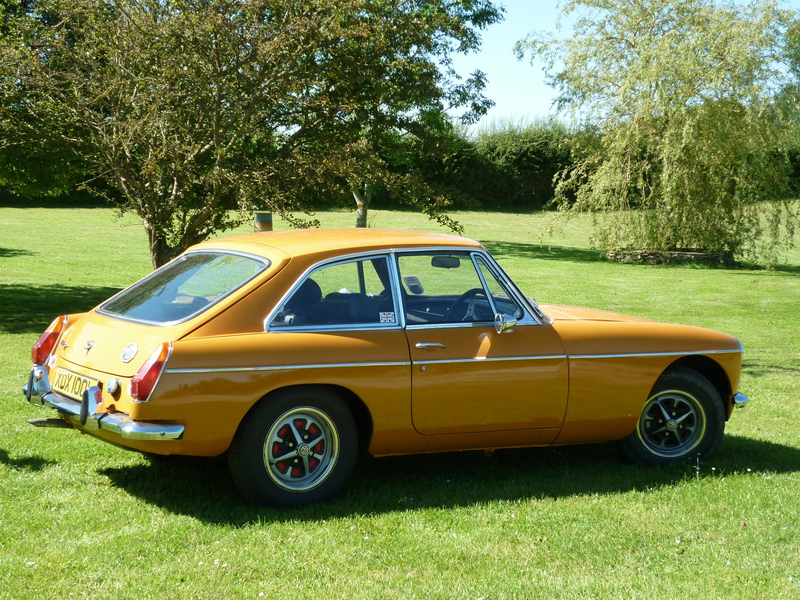 This particular bright orange MGB GT was kindly lent to us by Cleevewood Garage in Bristol (UK). 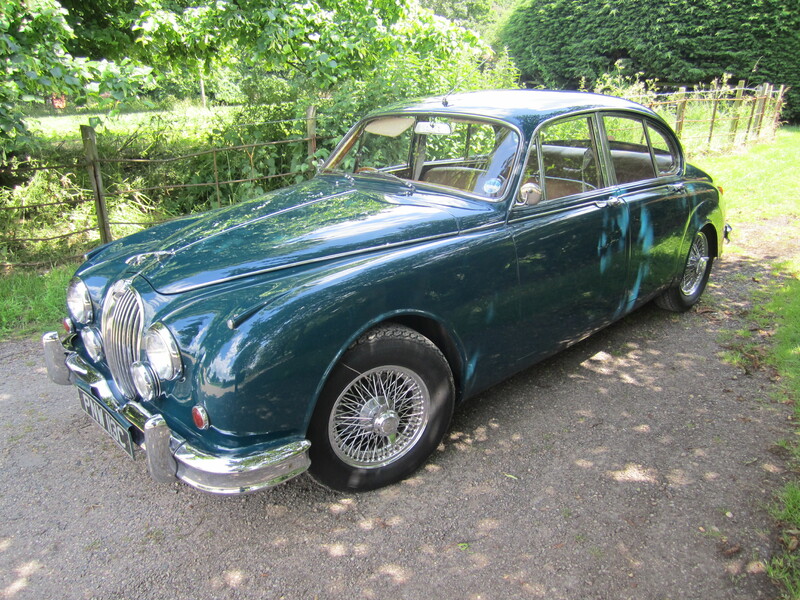 A car offered on the forecourt, at the time of writing, for around £4,500 representing truly affordable and realistic entry into classic ownership. 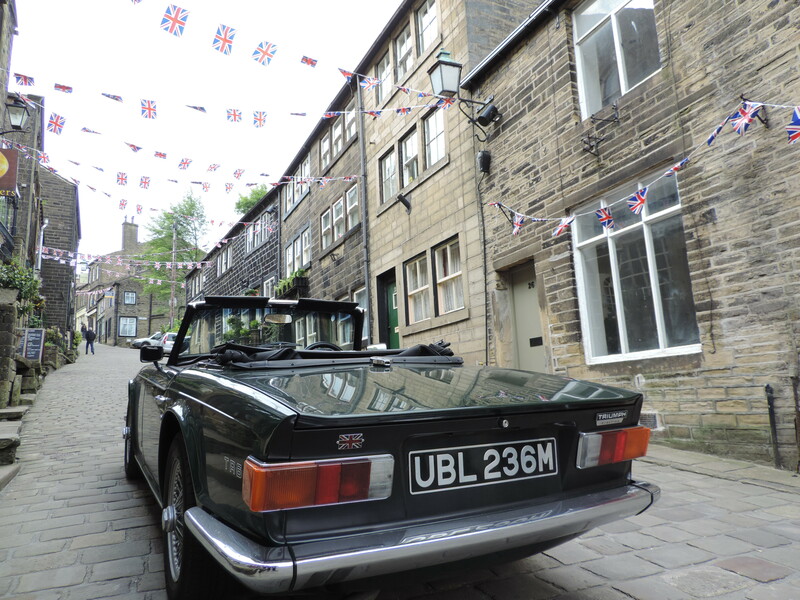 For instance someone could buy this car and run it throughout the remainder of 2012, enjoying any MGB 50th anniversary celebrations attended before deciding what next. They might be tempted to hang onto it for longer, embarking on some essential winter maintenance or buy something new. 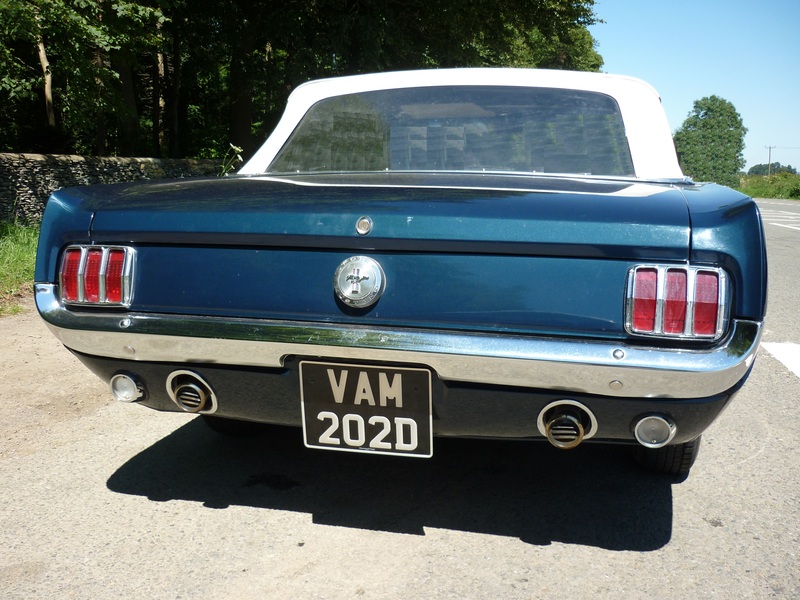 The difference this time is the valuable knowledge gained about classic car ownership without being exposed to the risks associated with more exotic brands. If that sounds like you, then give Cleevewood Garage, your nearest retailer or private seller a call, after reading this of course. 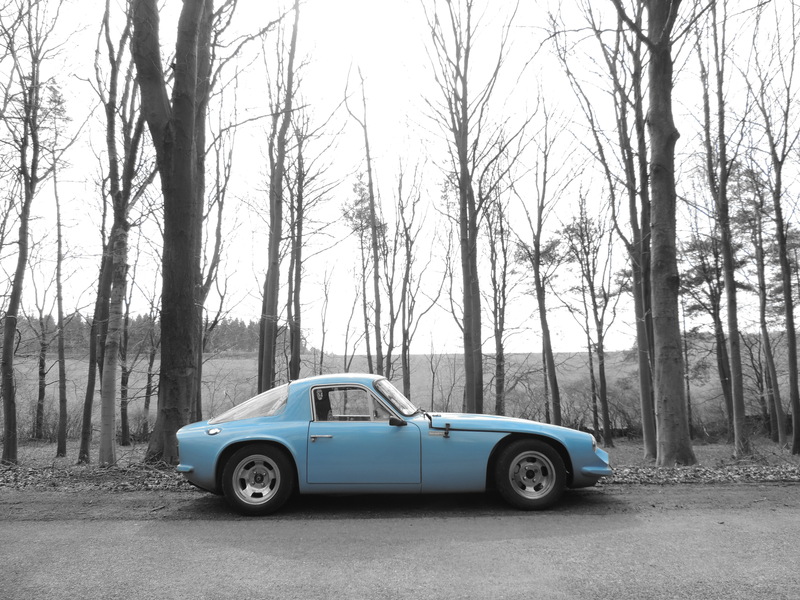 Driving an MGB GT around A and B roads reminds us why speed limits were set at the levels they were. In this car they make perfect sense. The MGB GT’s four cylinder 1800cc engine was never the most powerful, although in a car of this size and scale nor does it ever struggle. Towns and cities are passed through with consummate ease at the regulated 30-40mph in third gear. Then on exit 60mph easily achieved in 4th with the added bonus of overdrive to knock a few hundred rpm off to greatly improve the MGB GT’s cruising capability. 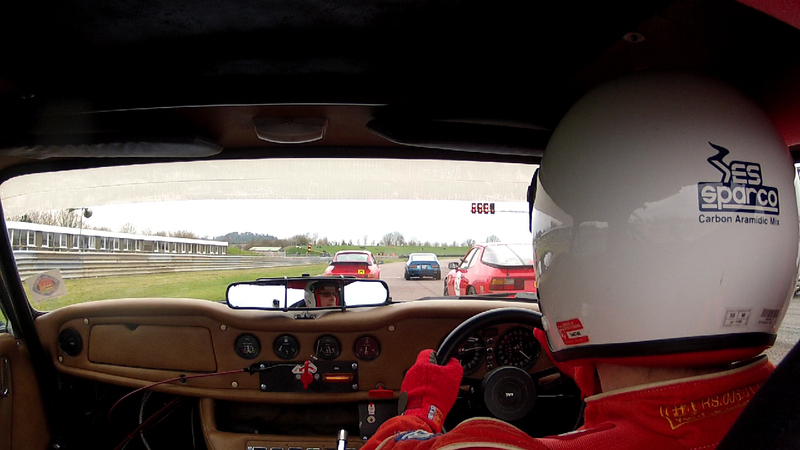 Going faster than 60mph is eminently doable although not the MGB GT’s core strength. 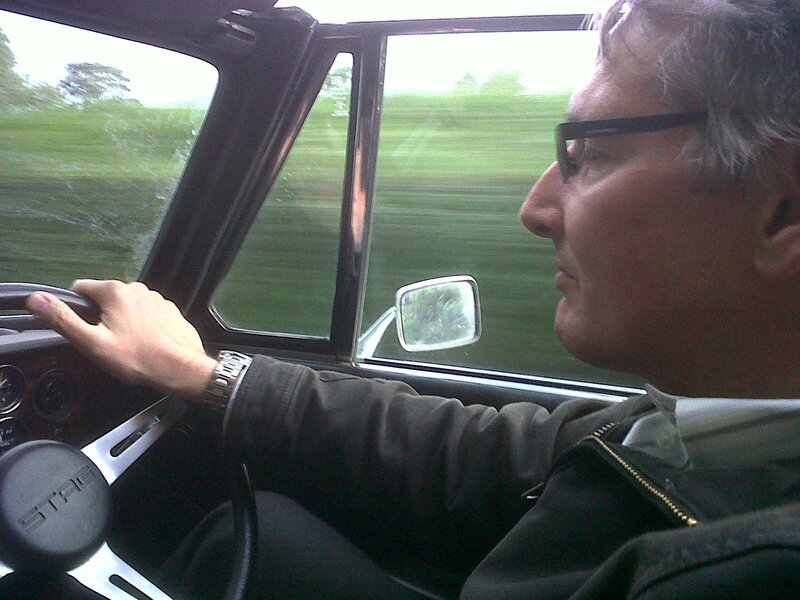 Unlike many modern cars which feel diluted by comparison, an MGB GT is great fun to drive at fifty. 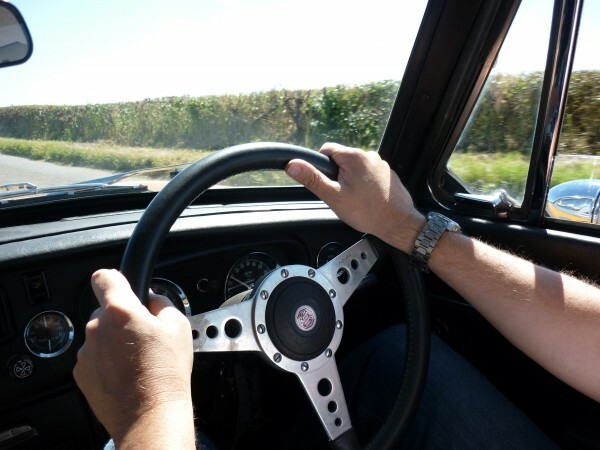 The traits you experience that make the MGB GT such a good starting place for classic car ownership centre on a number of key factors. 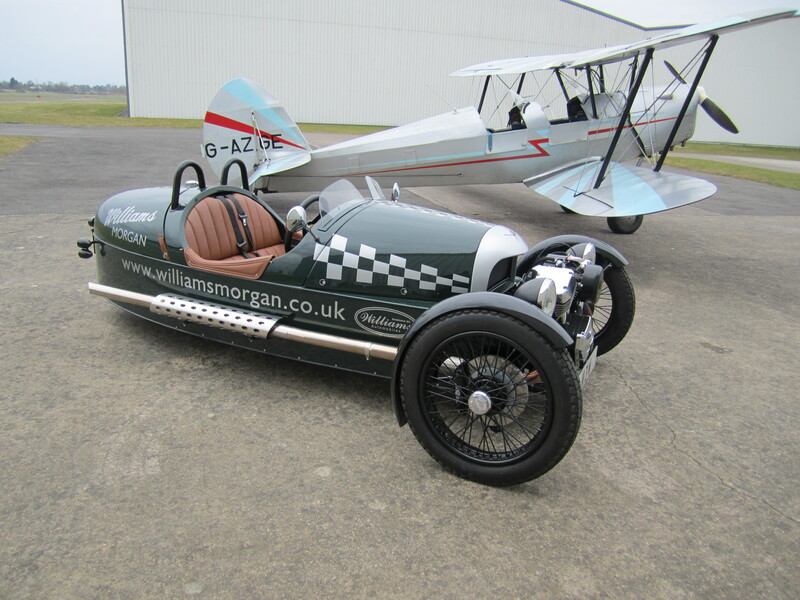 The car is small by modern standards, so much so it is difficult to believe there was something smaller, the Midget, in the range at the time. Those tiny external dimensions make it feel very cosy inside for two and even though the MGB GT is officially a 2+2, the seats in the back are best used for additional storage. 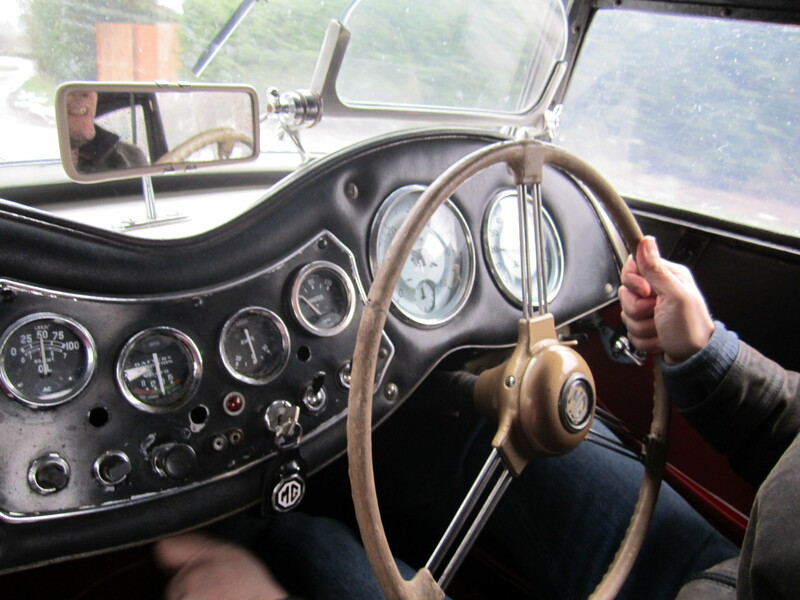 The front seats on the other hand are certainly comfortable enough, there is also plenty of leg room for all bar the tallest and facing you is a truly eclectic if somewhat random selection of Smith’s dials and switches. 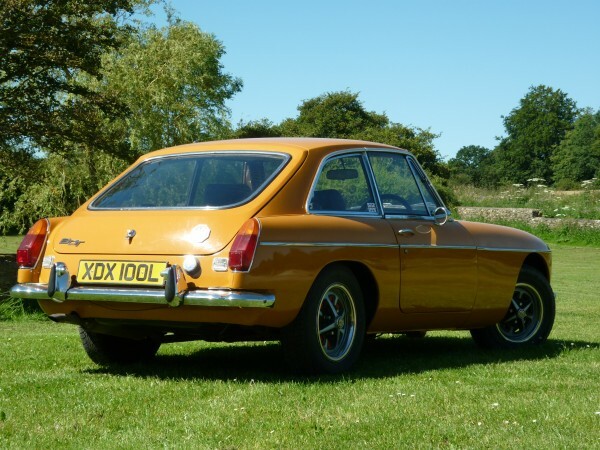 As the MGB GT has a fixed steel roof it is also not a problem to drive if the weather turns inclement and avoids any leaky soft top scenarios, which can prove to be a stern test for any relationship, car or otherwise. The steering is devoid of power assistance which means manoeuvring an MGB GT in a car park for instance is hard work, no question. On the move it is a totally different story when the steering feel remains just as direct whilst becoming much lighter with plenty of feedback through the bends. Cornering is also an involving although not overly scary process with not much body roll and just a tad of under steer when pushing on a bit. 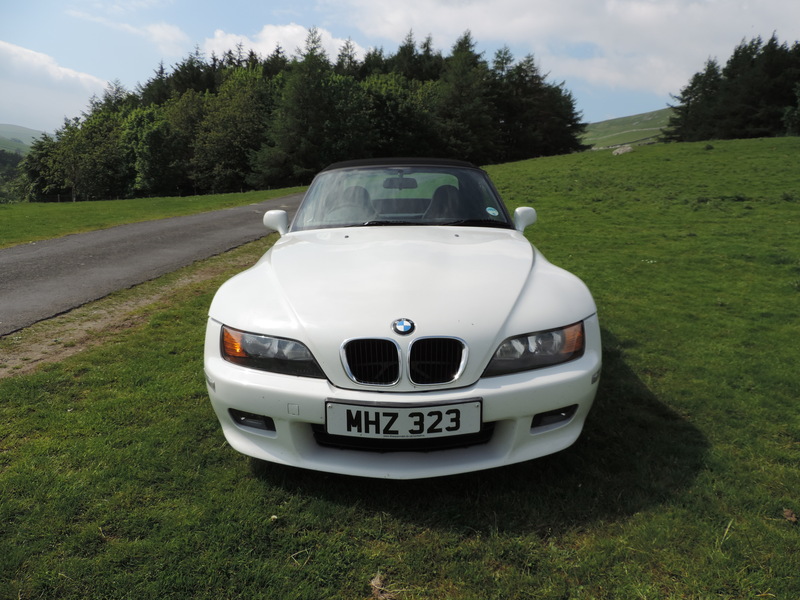 What is a given is that you feel totally connected to the tarmac, helped further by the front engine, rear drive layout delivering an engaging balance. The live rear axle, which rests on leaf springs, also makes its presence felt on undulating road surfaces by causing the need for regular corrective steering inputs, adding to the experience. Which brings us nicely onto the only trait requiring any serious adjustment, the brakes being just about adequate at stopping or slowing the car from any speed. 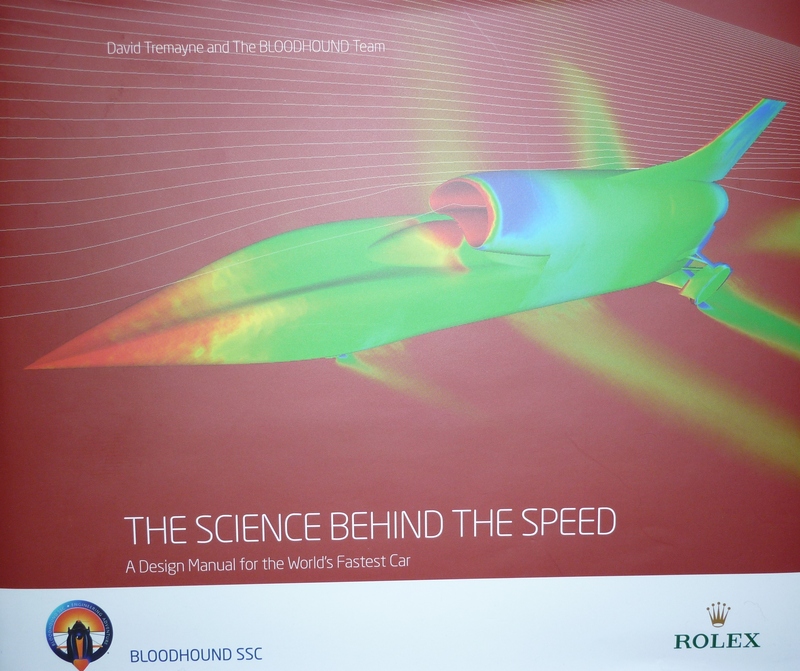 They can of course be upgraded at reasonable cost and so this is not a complete disaster, nor is simply driving the car within their capability. Dangerous they are most certainly not, just a bit wooden by comparison to modern machinery. 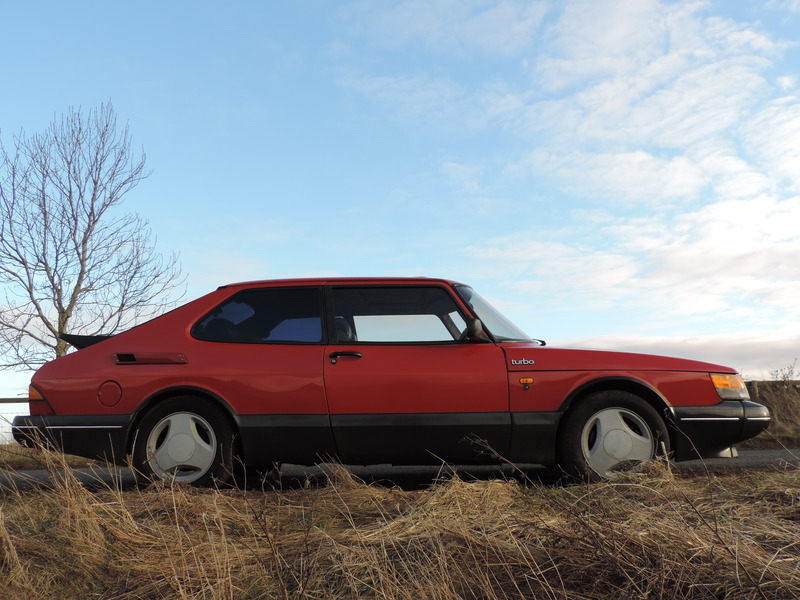 Also part of the experience is the added noise in the cabin from a car built in an era of minimal sound deadening, meaning a stop every hour or so is worth planning into each journey. 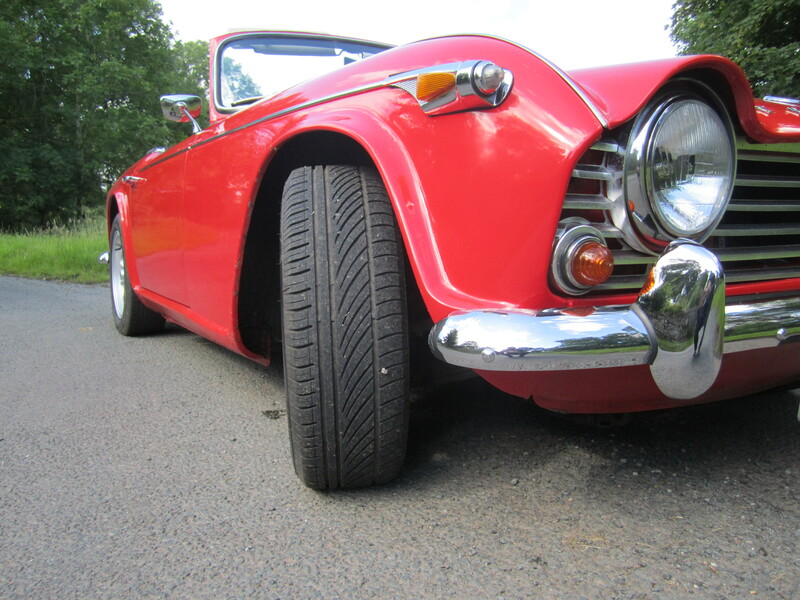 The noise can be made more enjoyable with the right exhaust fitted to give that distinctive MGB throaty rasp. Missing on this MGB GT is yet another example of an inexpensive item to have fitted. Overall the experience is every-inch classic motoring which surely must place the MGB GT at the top of the list for anyone new into this. MGB GT offers year round classic car entry ownership with bags of club support and access to low cost upgrades if required. 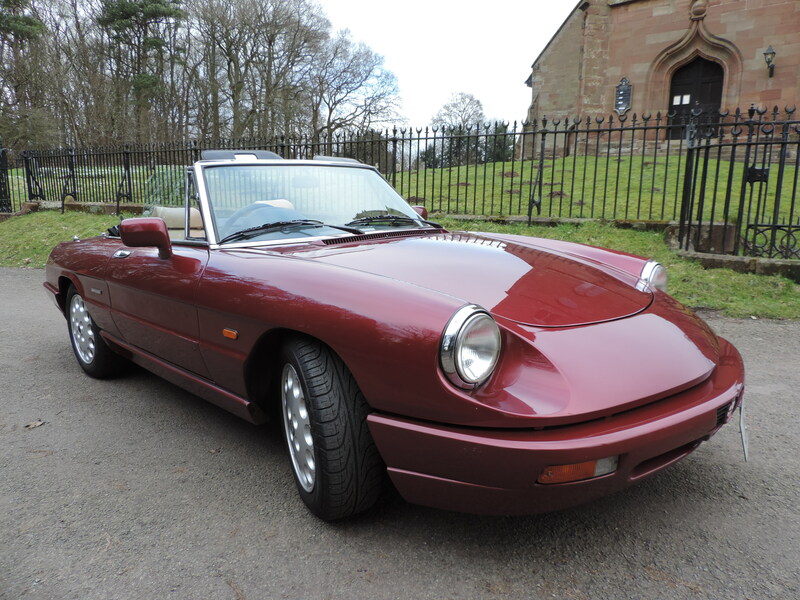 Key Ingredients: Instantly recognisable styling, cosy interior, Smith’s dials MG badge, powerless steering, predictable handling and classic front engine, rear drive balance.